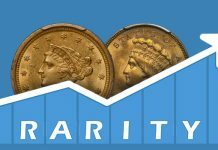 In this month’s Rare Coin Road Warrior I want to discuss a couple of ‘key’ developments in the business. First, I am going to ‘revisit’ my market report from earlier this month titled “GIGO”. 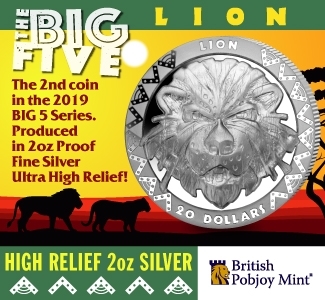 Second, I am going to talk about the news from the Central States Coin Show last week in the Chicago area including the new Ebay announcements and the ratification of PNG ‘bylaw’ changes in regard to ‘Coin Doctoring’. Lastly, I am going to talk about the coin show schedule from a ‘dealer’s’ perspective. Do you remember your first copy of the Greysheet? Did you get a ‘copy’ from another dealer? Did you get an older issue from a fellow collector? I picked one up out of a trash can at a show. I was probably 13 years old. At that point in my numismatic ‘career’, I couldn’t afford a subscription and often carried around an ‘out of date’ Coin Dealer Newsletter for weeks. Do you recall the feeling you had when you got that first ‘Greysheet’? I do and the feeling was ‘pretty cool’! 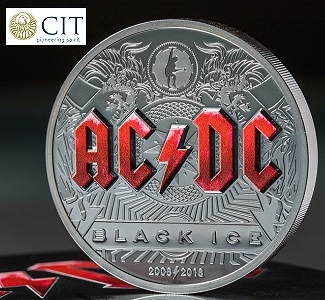 I vividly remember that ‘feeling’ and it kind of went like this….Wow, now I have ALL the information that the other (because I was a dealer now) coin dealers have. Remember the movie ‘The Jerk’ with Steve Martin? The line in the movie was ‘The new phone books are here….now I am somebody’. Although the analogy along with dialogue from the movie isn’t exactly right, I hope you get my point. The Greysheet IS important to the coin business and always has been. 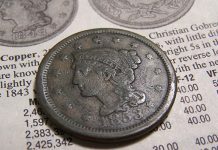 Earlier this month in my Rare Coin Market Report, I berated Coin Dealer Newsletter/The ‘Greysheet’ for inaccurate and ‘out of date’ information. Although I am ‘sticking to my guns’ so to speak on what is wrong with the Coin Dealer Newsletter, there are a lot of things that are RIGHT. We are part of the information age whether we like it or not. In the mid-seventies when I was a teenager, the Greysheet was the ‘TELL ALL’ sheet of the coin business. 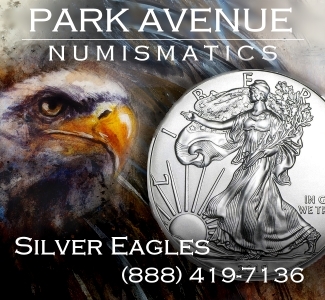 Fast forward nearly 40 years and the folks at the Coin Dealer Newsletter are still producing a quality product on a weekly basis that, more often than not, people depend on for pricing information. Most dealers at shows readily welcome the ‘new’ Greysheets distributed by the show producers, although many larger dealers have the information at their finger tips on their laptops or I-pads and don’t consider the information ‘timely’ anymore. Yet the majority of the coin market ‘still’ considers the Greysheet the point at which ALL negotiations start. In this ‘what have you done for me lately’ world, the Coin Dealer Newletter attempts to satisfy this insatiable need for information. The problem with ‘any’ information is interpretation and accuracy. 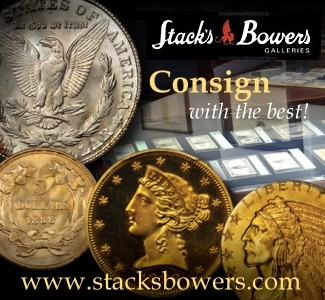 The Central States Show has been a rare coin circuit BIGGY for decades. The CSNS Show has seen incredible activity like the stellar show last year at Rosemont, IL to market crash in ‘Stinkin’ Lincoln in 1980. 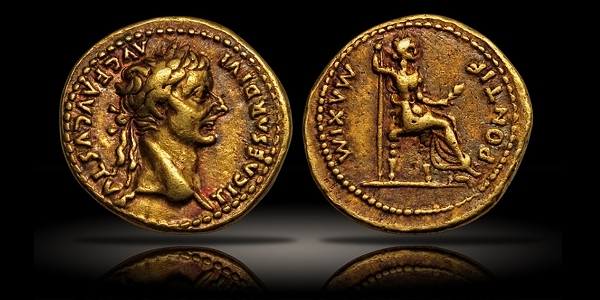 The CSNS Show has often been a pivotal show for the rare coin business. The CSNS Show brings out virtually ALL the major players. 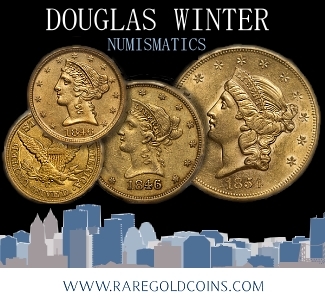 Because of the “Central” location, the show itself appeals to both large and small dealers and much like the FUN (Florida United Numismatist’s) Show in January, brings out many dealers who don’t normally attend shows. While the FUN Show has the big ‘sun and fun’ aspect going for it in the ‘dead’ of Winter, the CSNS Show has that ‘big shoulders’ kind of feel to it-PERFECT for Chicago right? This year’s CSNS Show was held in Schaumburg, IL for the first time at a newer Renaissance Hotel and Convention Center. The reviews in regard to the location were MIXED at best. I will get into the specific ‘nuts and bolts’ parts to the show in part three later in my article. Let’s talk about what happened at the show. The Professional Numismatists Guild held one of their general meetings prior to the PNG Day at CSNS. Only a few shows, like CSNS and the ANA, hold PNG Days prior to the general opening and set-up of their respective shows. Ebay sponsored the luncheon at the PNG meeting and Gene Cook from Ebay addressed the PNG. Ebay in cooperation with the PNG have made several significant and quite ‘HEALTHY’ changes in their respective policies over the last several months. These changes have included measures to protect the consumer from counterfeit and fraudulent material that was being offered for sale on Ebay and elsewhere in the marketplace. Specifically, Ebay announced earlier this year that ‘Replica’ and ‘Copy’ items would no longer be allowed for sale on Ebay. In addition, Ebay has adopted additional measures to protect the consumer. 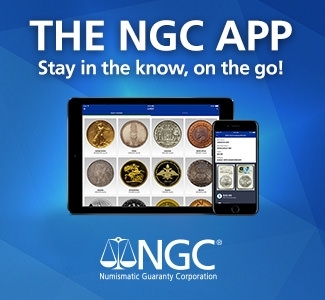 At the PNG meeting Gene Cook announced that as of May 31st, only PCGS and NGC graded coins (which incidentally met some minimum requirements for customer protection against fraud) could be offered at the ‘numerical’ grades if valued over $2500. Other items can be sold, but cannot be described by a numerical grade if they are over this $2500 price limit. 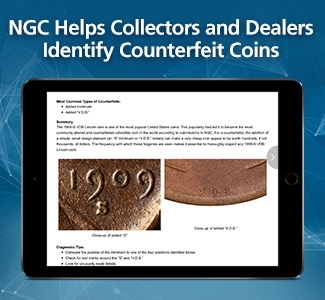 One of the biggest reasons for this rule change is the ability by consumers to visit either PCGS or NGC websites to CONFIRM that the serial number of a particular item being traded ‘MATCHES’ the item described. One of the other reasons is overall customer confidence and impartiality. The bottom line is that Ebay wants customers to know they are getting exactly WHAT they are buying or bidding on. ANACS quickly announced that they are making changes to meet the Ebay minimum requirements by the May 31st deadline. Kudos to ANACS. For specifics on the new Ebay rules, please visit Ebay’s website. Change is good, although sometimes it is painful. One of the sayings a high school coach used to say to us during practice goes something like this…’Pain is weakness leaving the body’. 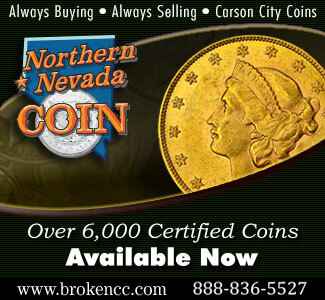 Coin Doctoring is the subject that has resulted in a lot of ‘pain’ for many consumers in the past. After months of deliberation and evaluation, the PNG approved changes to their bylaws that addressed these ‘Coin Doctoring’ problems. This newly approved bylaw specifically addresses the ‘intent’ to defraud as the basis for the bylaw. The change in bylaw was overwhelmingly approved. 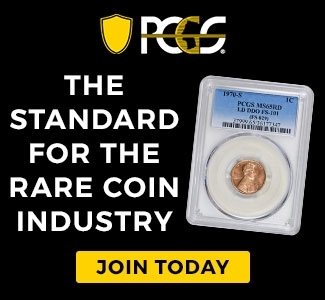 Personally, I believe this has been a HUGE quagmire for the PNG and the coin business itself. The new bylaw is brief, concise, and accurate and represents a great big step in the right direction for the consumer. In several ‘one on one’ type meetings with Ebay representatives, myself and other members of the PNG, have voiced their concerns regarding consumer confidence and the overall improvement of the coin market. 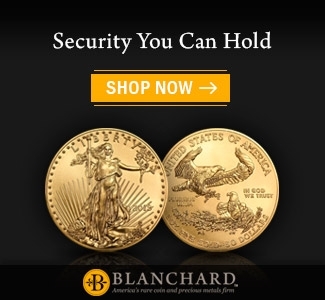 Yes, coin dealers are here to make money-so is Ebay, BUT…the bottom line is all about customer confidence and long term goals that will correct old and often times bad behavior. Both Sherri and I are THRILLED with the overall steps and processes that these new measures represent for our hobby and industry! 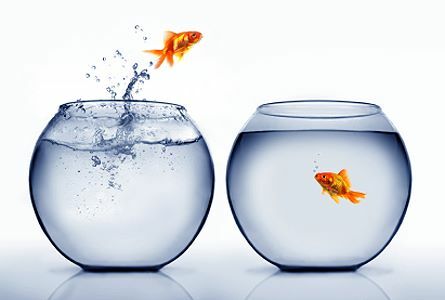 We are very supportive of these changes and believe that the rare coin business not only NEEDED to change, but that these changes will benefit both buyer and seller in the future. Late March. This morning Sherri and I are returning from a good small show in Milwaukee, WI-‘don’t cha know?’. 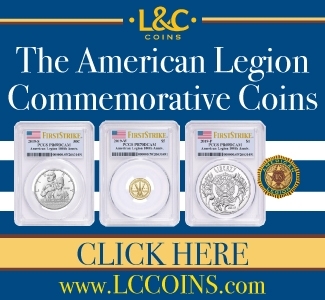 Although Milwaukee used to be a frequent coin show venue, the South Shore Coin Club Show we attended is the only three day coin show remaining in the state of Wisconsin. In the year’s past there were three to five shows per year in Milwaukee usually held in downtown Milwaukee at the Mecca Convention Center. The Mecca is no more and from what one of the South Shore Coin Club members told me, it is doubtful any shows smaller than a Central States or ANA would even be able to afford space at the new convention center. Part of the problem is ‘CRAZY’ taxation policies in the state of Wisconsin itself. Recently a show in Madison, WI was DESTROYED because of outlandish taxation rules. Overnight virtually half of the dealers planning on attending cancelled their trip. When will shortsighted politicians understand that ‘strangling’ business is like killing the golden goose? California are you listening? Over the last several years a couple of shows in the suburbs of Chicago have ‘taken hold’ and become quite successful. Like the unfavored step child, Milwaukee has taken a back seat in terms of coin show activity. To a certain extent this is unfortunate, because there are lots of great collectors in Milwaukee, but more collectors and dealers are willing to come to a show in the Chicago area. Truth be told, like a lot of aspects of our lives, it is ALL about money. The more potential collectors, the more money, blah, blah, blah…..
One of the newer show venues that have stepped up since the downfall of the Milwaukee show activity is in Tinley Park, IL. The facility in Tinley Park (at the South edge of greater Chicago) is new and the parking is plentiful. At the recent show in Tinley Park in late February, Jim Paicz did a marvelous job despite bad weather and the confusion surrounding a new show date. This was the first time that this ‘third’ date in Tinley Park has been held. The two other shows in Tinley Park will be held in June and September and we are excited to have tables at both. 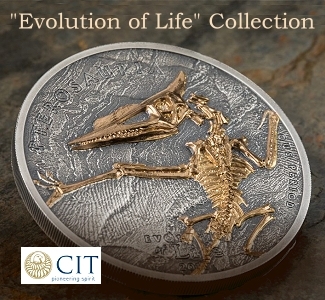 This April is unusual in the coin business. There is only one ‘major’ show with only a few regional shows of any size. 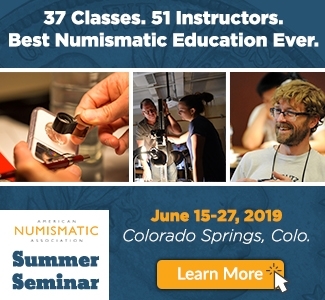 The Central States Coin Show in Schaumburg, IL in the second half of the month is one of the best shows of the year and the move to Schaumburg vs. Rosemont is, in my opinion, good thinking on the part of the CSNS organization. Rosemont is worn out, overpriced, and crowded. Rosemont has been a good example of ‘extortion’ gone amok over the years, but the convenient to O’Hare Airport location has made it a successful venue that is popular for business travelers especially coin dealers flying into Chicago from all over the U.S. So Vic, then what is the problem with Rosemont? The Convention Center itself is worn out and ‘dumpy’. 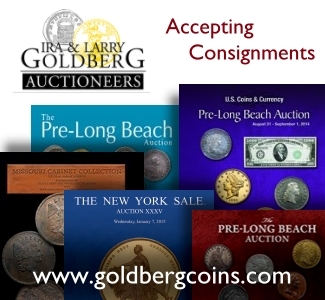 The parking prices are astronomical and often times there are a couple of conventions going on which make it VERY inconvenient for potential customers of the coin show to even park and attend. Just last year, the ‘comic book’ convention hurt attendance and CSNS in Rosemont. Hindsight is ‘twenty twenty’ they say-HA! 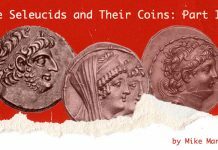 The Central State Numismatic Society folks did a great job of putting on this year’s annual show, but…attendance was OFF. Because this is the first year for this new venue, I believe this show will improve over the next several years. The CSNS Show will be held in this Schaumburg, IL location for at least the next three years. Overall the facility was very comfortable, but ‘change’ can sometimes be painful and a lot of dealers WERE NOT happy with the venue. Frankly, there are some shortcomings. Unless you have a vehicle, restaurants and other hotels are very inconvenient to reach. The trip from the airport to Schaumberg will ‘CLIP’ you for $60 to $70 by taxi and the location itself although very visible from the interstate IS NOT easy to get to. 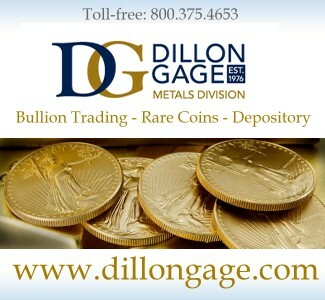 The only other bigger shows in the month of April were last week’s Pacific Northwest Numismatic Association Show in Tukwila, WA and this week’s shows in both Dalton, GA and Dearborn, MI. We heard good reports from Tukwila from a couple of dealers who attended. This is a good regional show. 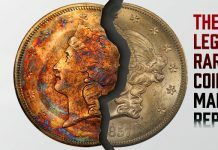 The Georgia Numismatic Association Show in Dalton, GA is a good show also, but the attendance at both this show and the Michigan State Show in Dearborn will be diminished because dealers, including ourselves, are just too tired to attend. Unfortunately this ‘too tired because of too many shows’ feeling was voiced by several dealers in attendance at the CSNS Show last week in regard to the upcoming ANA Show in Denver in early May. When the ANA decided to add a third show to their annual show schedule a couple of years ago, they moved the Spring show to a later date, in May, from the ‘normal’ year’s past March date. 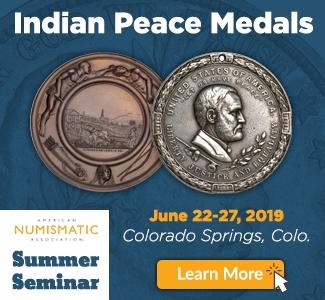 This year’s Denver Spring ANA is the first time the show has been held this late in my numismatic memory. Denver is an incredible city to visit and we attend both the Spring and Fall Denver shows as often as possible, but the show schedule is oversaturated and attendance might very well suffer. 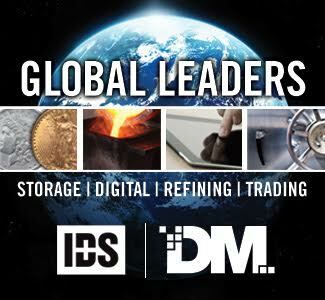 Several dealers I spoke to at Schaumburg/CSNS last week told me they are cancelling. All of these dealers are too tired and believe the timing is bad. The success or failure of this new Spring ANA date remains to be seen, but we will be attending both the ‘PRE-Show’ held by Jerry Morgan at the National Western Expo Hall May 3rd through the 5th and returning the following week for the ANA itself in downtown Denver at the Convention Center the 9th through the 12th. When the ANA originally scheduled this show, they ‘stepped’ all over Jerry Morgan’s Denver Spring Show by scheduling their show the week prior to his, but Jerry outfoxed the ANA and moved his show up two weeks. Frankly, I have to laugh. Because of the ANA’s arrogance, Jerry Morgan’s Denver ‘PRE-ANA’ Show will probably be the show to attend in May. Why didn’t the ANA just try to communicate with Jerry? 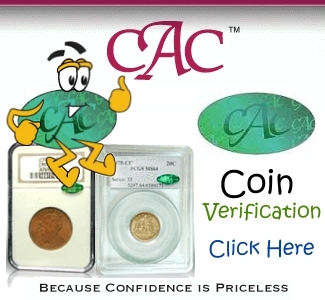 Also the first week of May is the new date New Hampshire Coin & Currency Show in Manchester, NH. Ernie Botte runs a quality show and we would love to attend, but for the conflict with Denver. May now has two major shows with the Long Beach Show falling at the end of the month. 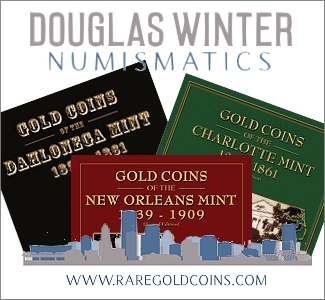 With the well attended Texas Numismatic Association Show in Ft. Worth May 17th to the 20th and the Garden State Show the same weekend the month is full. Fortunately there are no shows the week before Memorial Day and the Long Beach Show the following week.